Every year SLROC raises funds for local and national charities that are nominated by club members as worthy causes. 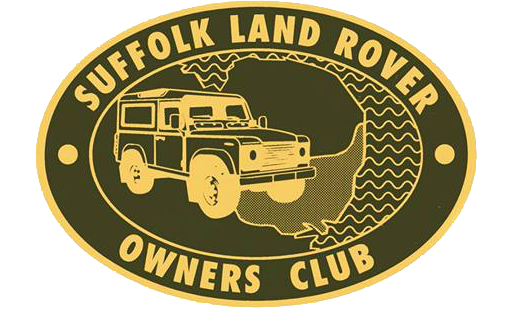 Members donate their time, their cars and their diesel in order to help SLROC offer Off-Road Rides at various country shows around the county. One Hundred Percent (100%) of the money raised at these events is donated to the nominated charities for that year.